Anton Paar offers a wide range of solutions for sugar analysis in all steps of the sugar production, including payment analysis and quality control of raw, intermediate and final products. 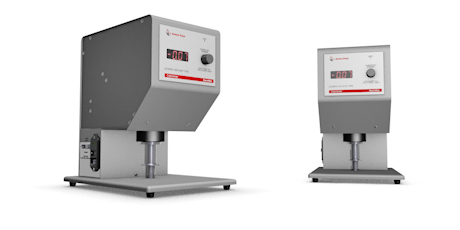 Anton Paar’s sugar analyzers comply with all international standards in the sugar industry like ICUMSA, OIML and the Australian standard K157. 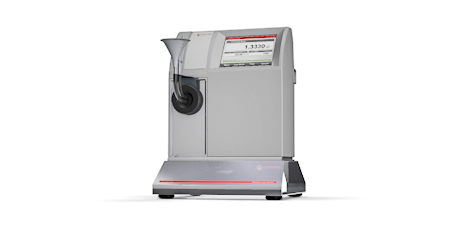 The MCP Sucromat saccharimeter series precisely determines the sugar content (Pol, °Z) with a high accuracy of up to 0.006 °Z across the entire measuring range from -259 °Z to +259 °Z. MCP Sucromats deliver stable measurement results without any drift over time. All MCP models can be upgraded, e.g., by the automatic Peltier temperature control or the built-in camera FillingCheck™, so you are ready for any measurement task in the future. 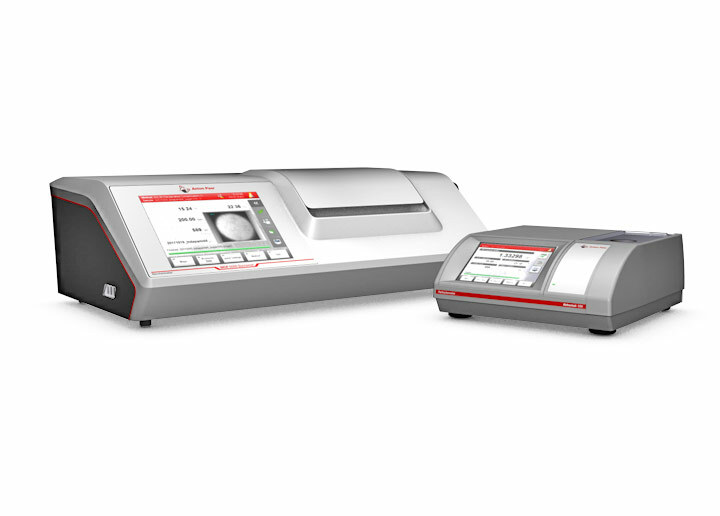 You can easily combine the MCP Sucromats with Abbemat refractometers to set up a purity analyzer. Betalyser is an automated laboratory system for sugar beet quality analysis. Improve your sugar quality by establishing a payment system based on the technical quality of sugar beet. With Betalyser, you can develop better sugar beet varieties with high sucrose content and a genetically improved white sugar yield. 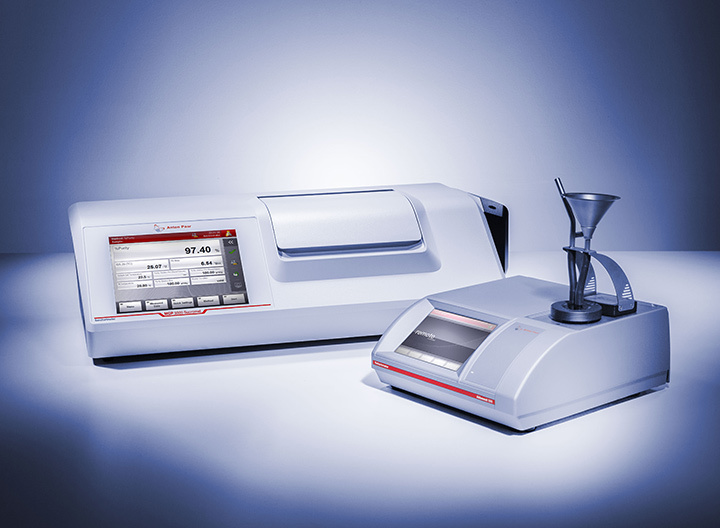 The Abbemat refractometers are easily operated and set up. They are equipped with a fast and precise internal Peltier temperature control for reliable and stable Brix measurements with an accuracy of up to ±0.015 °Brix. 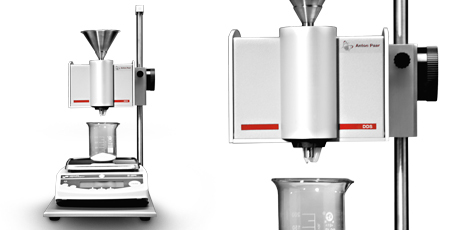 For samples containing particles, you have the option of a vertical setup. In this way, you can ensure reliable sugar analysis results as you can avoid errors caused by sedimentation of the particles on the measuring prism. Anton Paar’s Sucroflex reflectance colorimeter precisely determines the reflectance color of white sugars, which may vary from brilliant white to yellow-brownish grades. The Sucroflex measures the ICUMSA color type units from 0 to 6 according to the ICUMSA Method GS2-13. To adjust the Sucroflex, traceable PTB-certified ceramic standards are available. 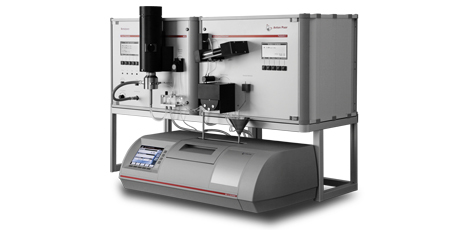 The Dilution and Dosage System is a PC-operated instrument which easily performs gravimetric dilutions or dosages under continuous weight control by a digital laboratory balance. 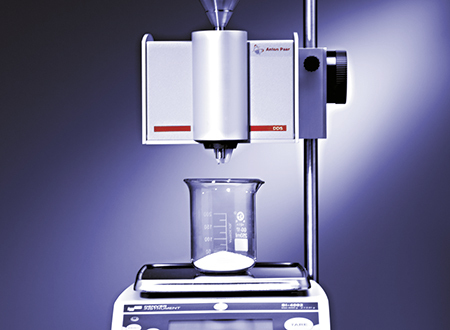 Using gravimetric dosages, the sample preparation is free of temperature errors. Depending on the chosen combination of system components, dilutions and dosages are performed at ±0.1 g or ±0.01 g precision and at flow rates of up to 6 mL/s. 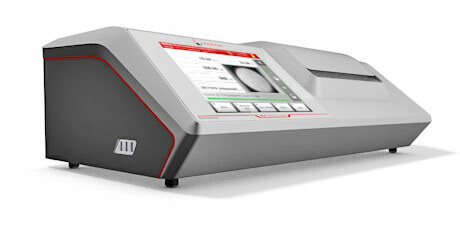 All calculations are automatically performed for fast and accurate dilutions.